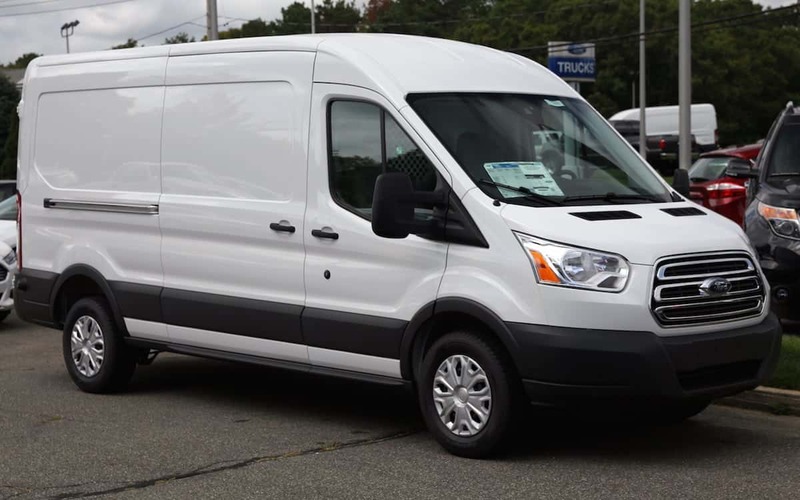 A van driver’s video showing the two-second trick being used by thieves to break into brand new Ford Transits has been viewed more than two MILLION times. Alan Hills, 26, recorded himself forcing the main lock after having £650 worth of power tools pinched from his work van. He’s one of the latest to fall victim to the simple technique and has since heard of hundreds of other drivers who have been targeted in the same way. Previous PostHas Google made the first step toward general AI?